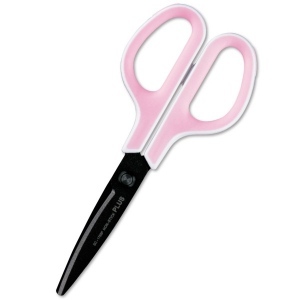 Unique curved blades offer 2x the cutting force of straight-edge scissors. Resistant to rust, stains, and adhesive residue. Durable, low friction pivot ring. Great for bathrooms, kitchens or anywhere water is used.